Alex is a centre who was selected for the Rhinos scholarship in 2013 and was promoted to the Under-19s in 2017. He made his debut or the Rhinos in 2017 and earned a new four year contract that season. He studied at Royds School and played for Oulton Invaders, where he was part of the side who won the quadruple in 2015. 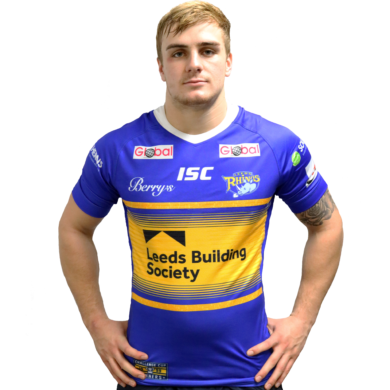 He was selected to play in the School of Excellence (Leeds and Castleford) and played in the South Leeds City Challenge in 2011 and the Leeds Service Area in 2012. He was born in Wakefield but lived in Australia between 2007 and 2008. His older brother, CJ, played for Wakefield Wildcats U19s and his sister has represented her county at Netball. His favourite sportsman is Joel Moon and his childhood heroes were WWE Wrestler Rey Mysterio and Kevin Sinfield. His ideal occupation away from rugby would be a physiotherapist. 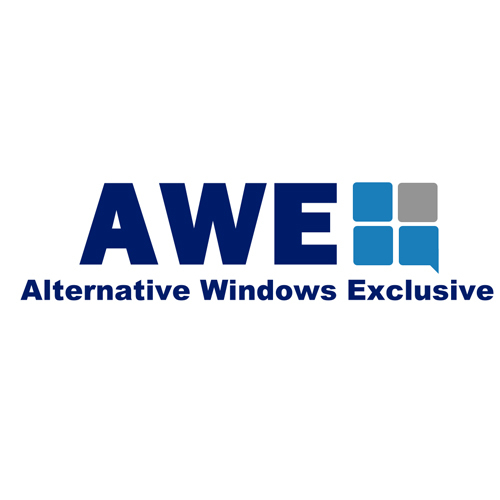 The underlying objective of Customer care carried out within Alternative Windows will continue to be aimed at maintaining an environment in which everyone employed and associated with the Company perceives themselves as purveyors of quality within Customer relationships. In achieving the above we recognize that quality contact is important at every stage from initial enquiry through pre-sales advice to aftercare.